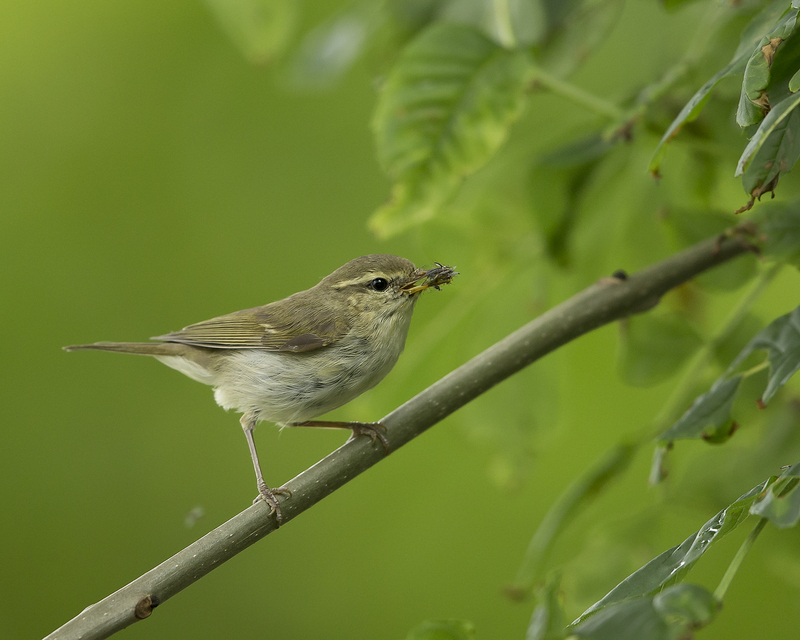 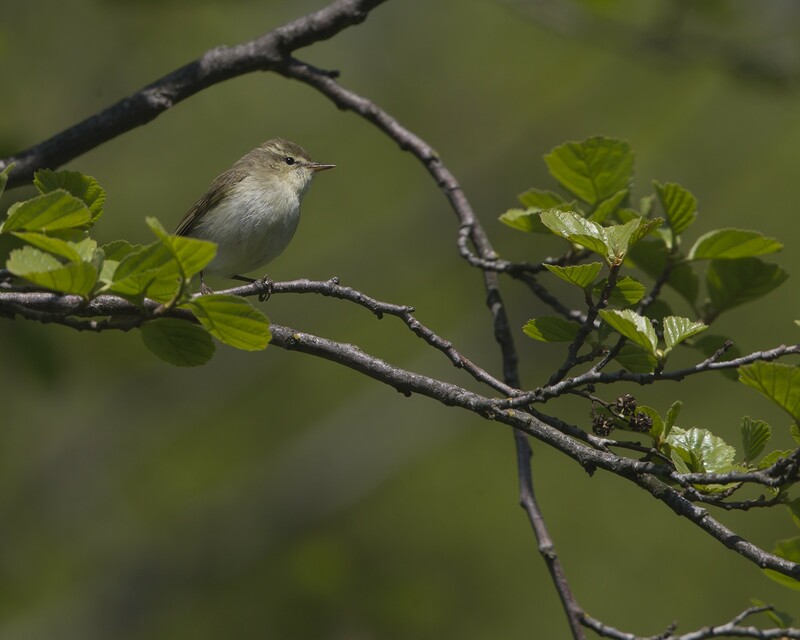 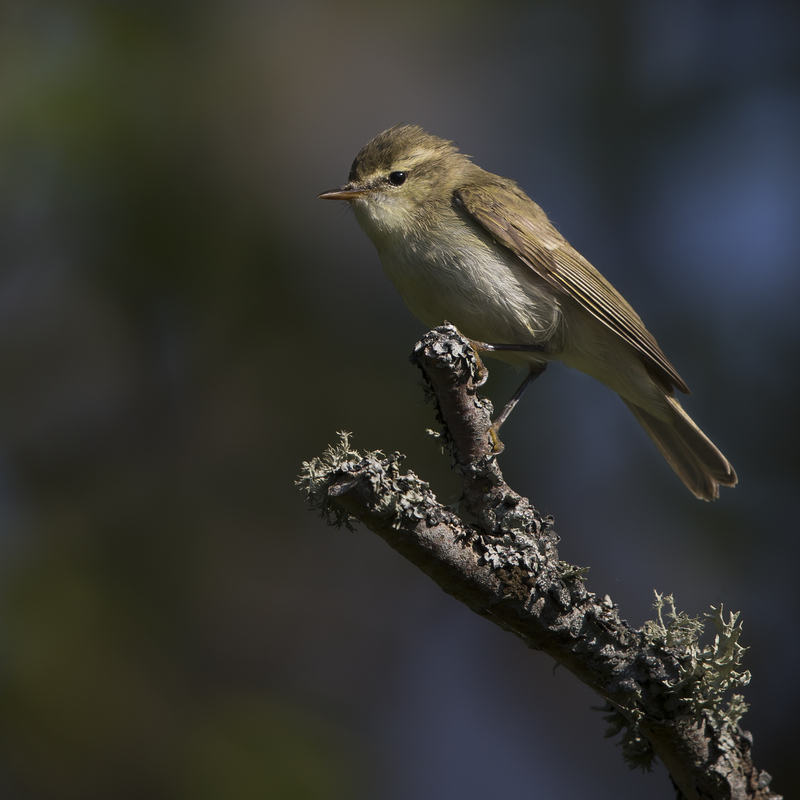 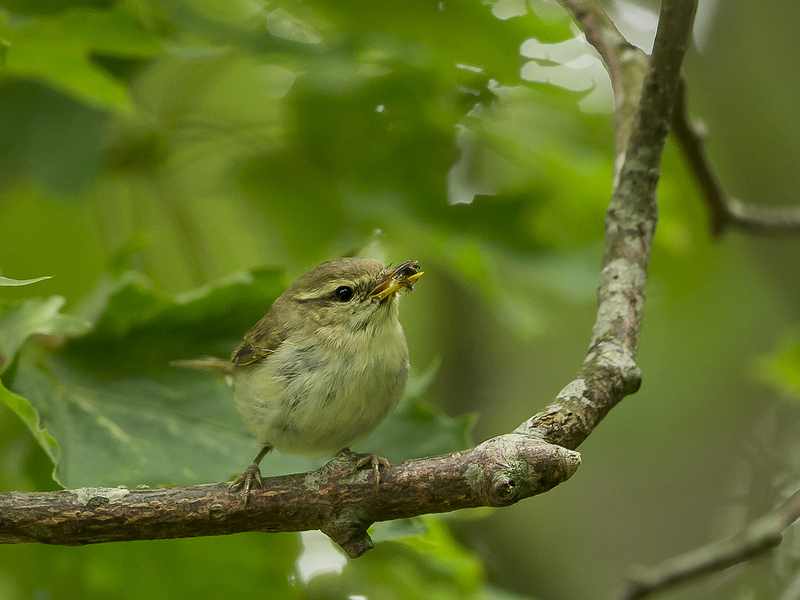 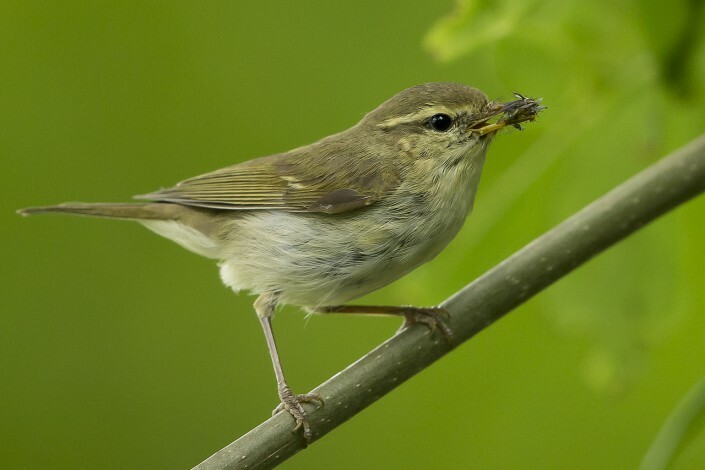 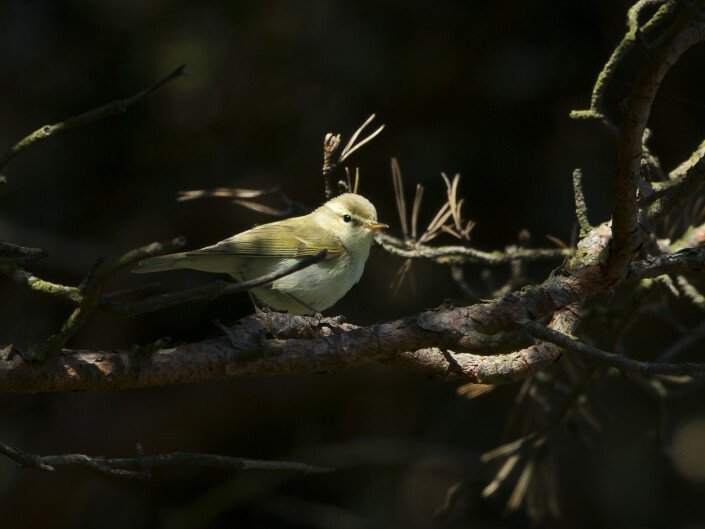 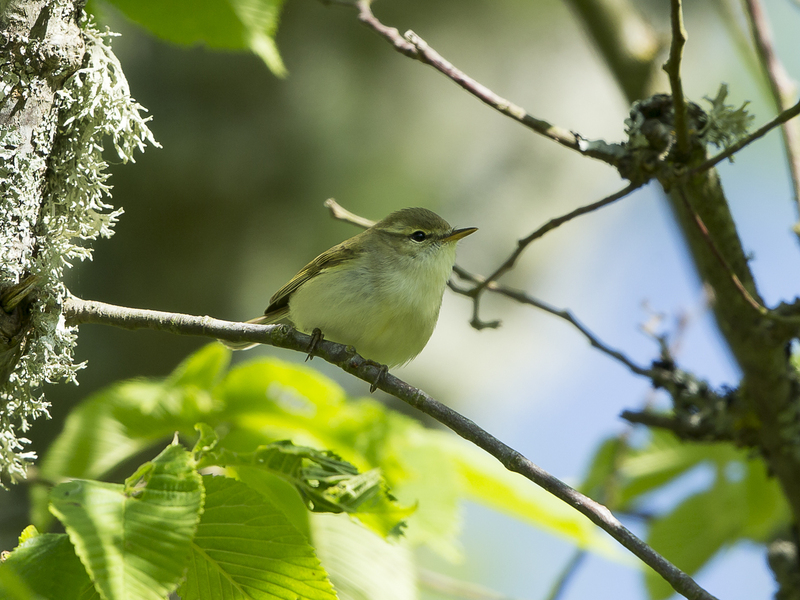 is a widespread leaf warbler with a breeding range in northeastern Europe and temperate to subtropical continental Asia. 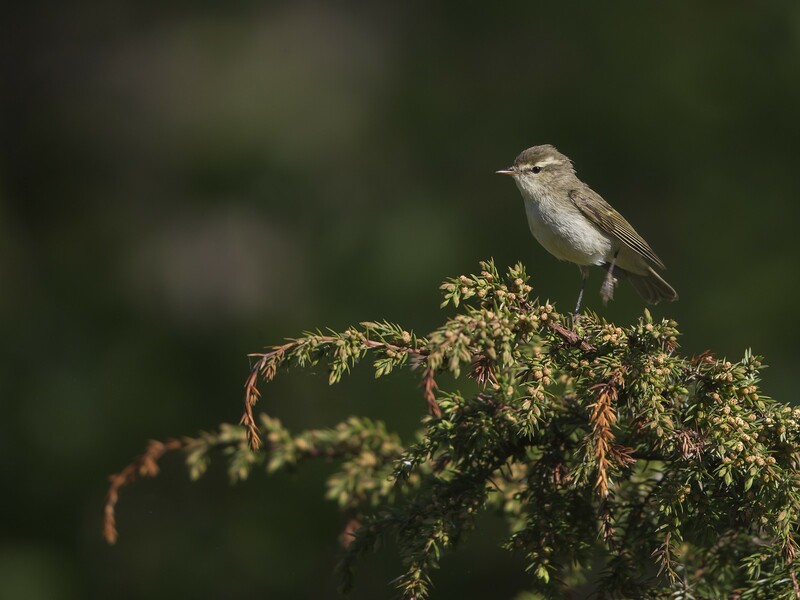 This warbler is strongly migratory and winters in India. 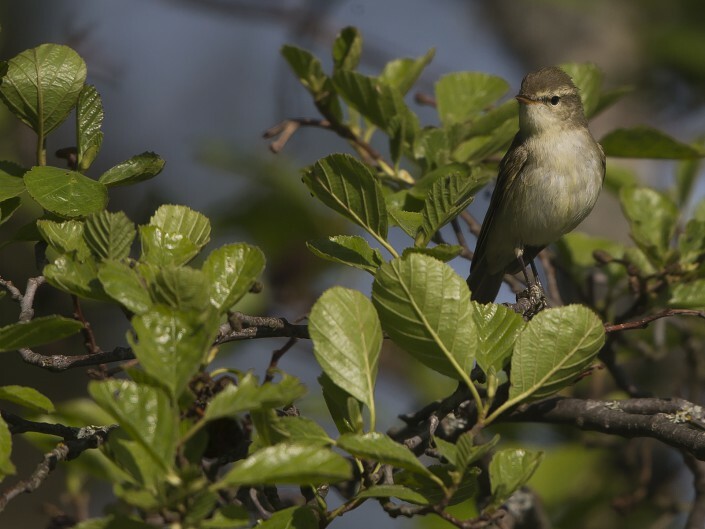 It is not uncommon as a spring or early autumn vagrant in Western Europe and is annually seen in Great Britain. 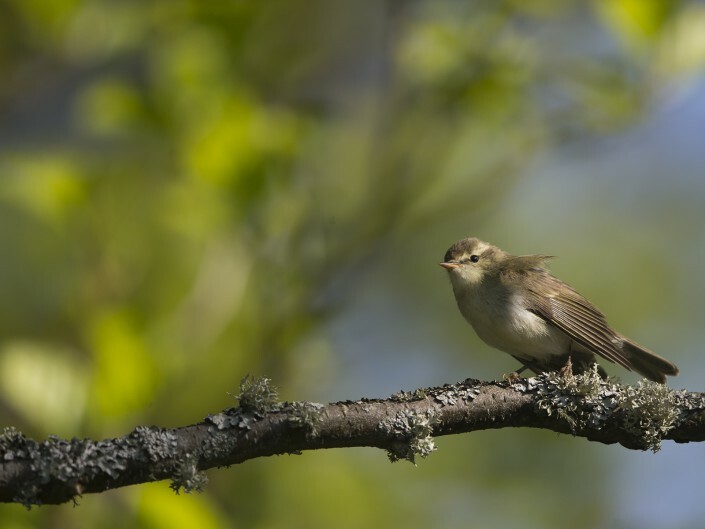 In Central Europe large numbers of vagrant birds are encountered in some years; some of these may stay to breed, as a handful of pairs does each year in Germany. Like all leaf warblers, it was formerly placed in the “Old World warbler” assemblage, but now belongs to the new leaf-warbler family Phylloscopidae. 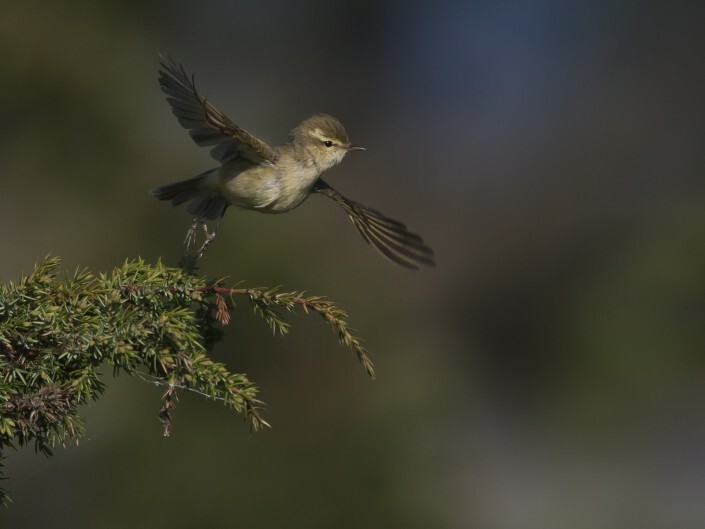 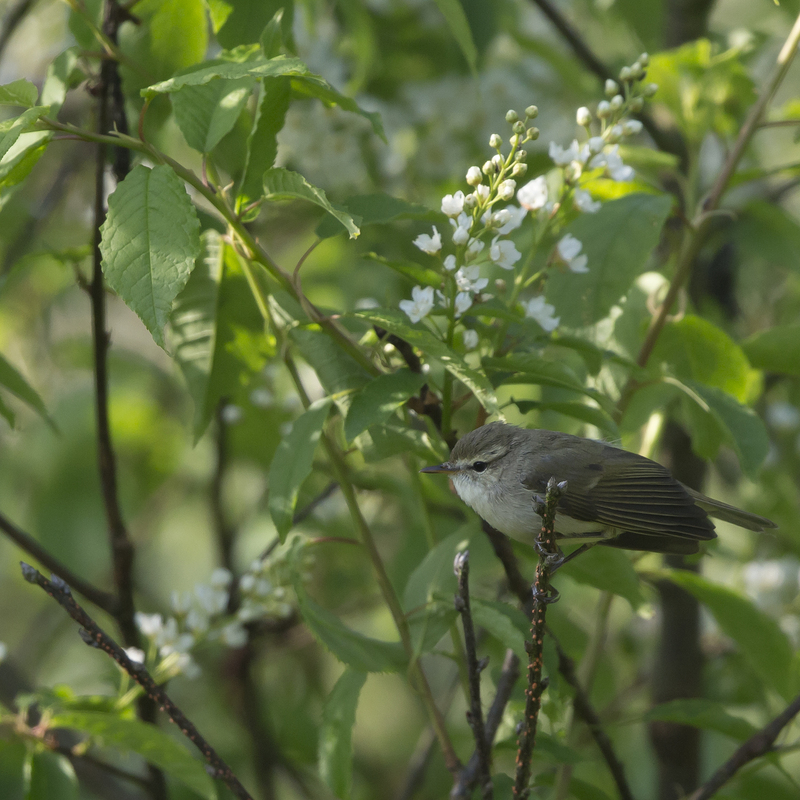 This is a typical leaf warbler in appearance, grayish-green above and off-white below. 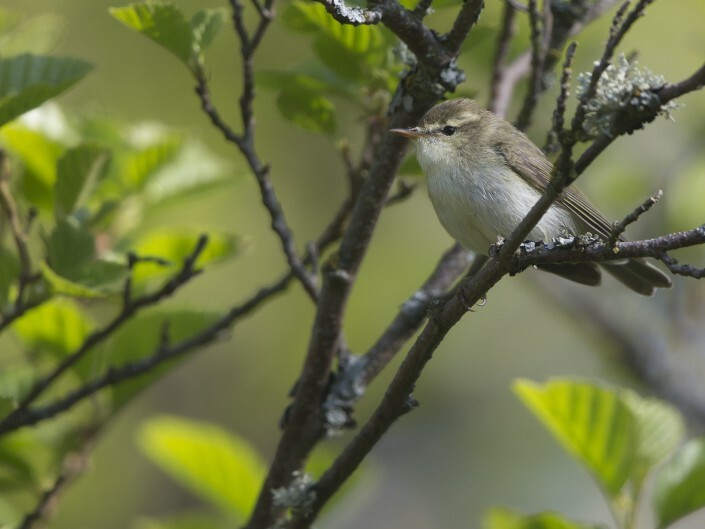 The single wing bar found in the southern and western populations distinguishes them from most similar species (except Arctic warbler P. borealis). 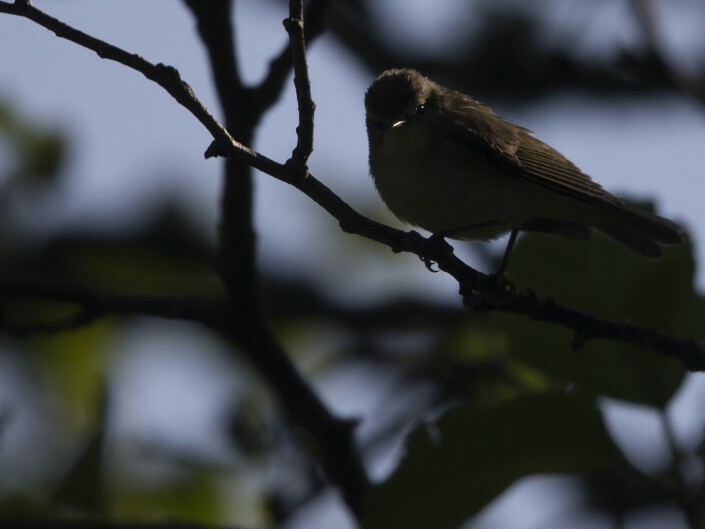 It is slightly smaller than that species and has a thinner bill, without a dark tip to the lower mandible. 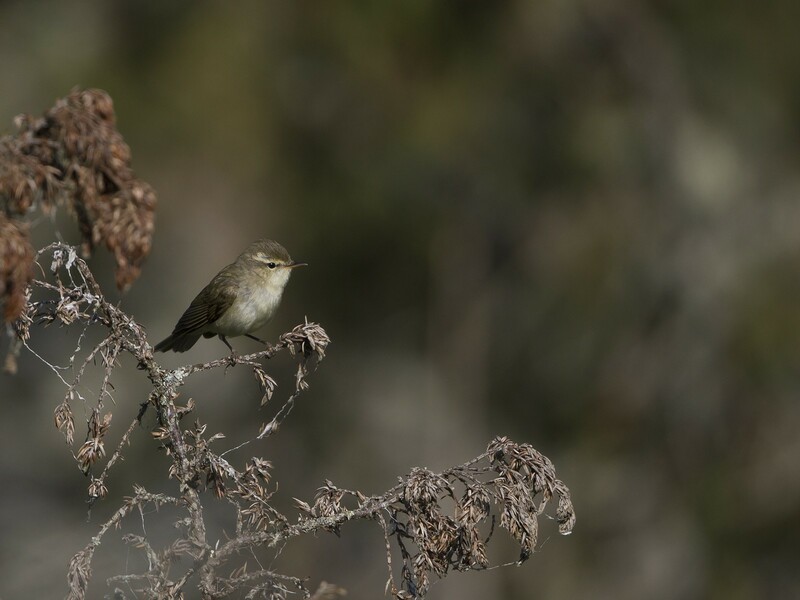 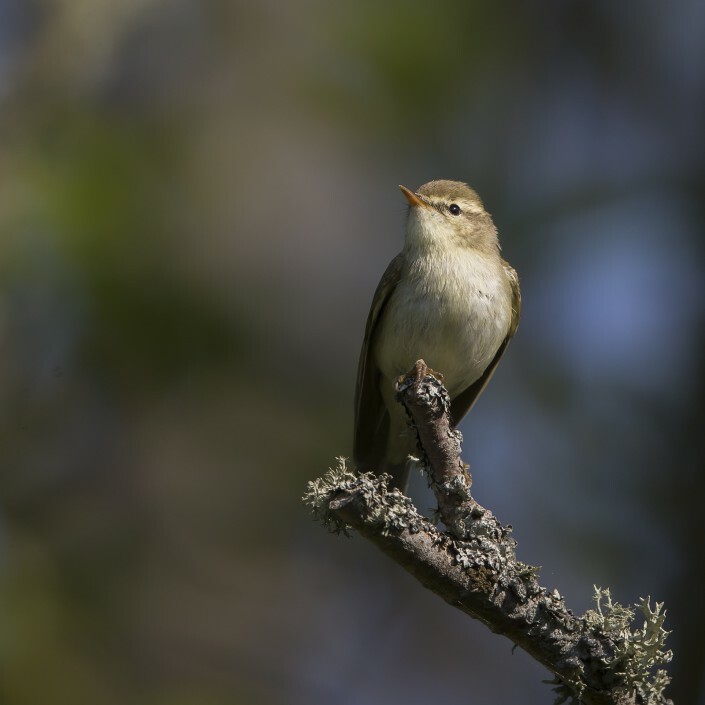 A latitude-based analysis of wintering birds indicated that more northerly P. trochiloides are smaller, i.e. 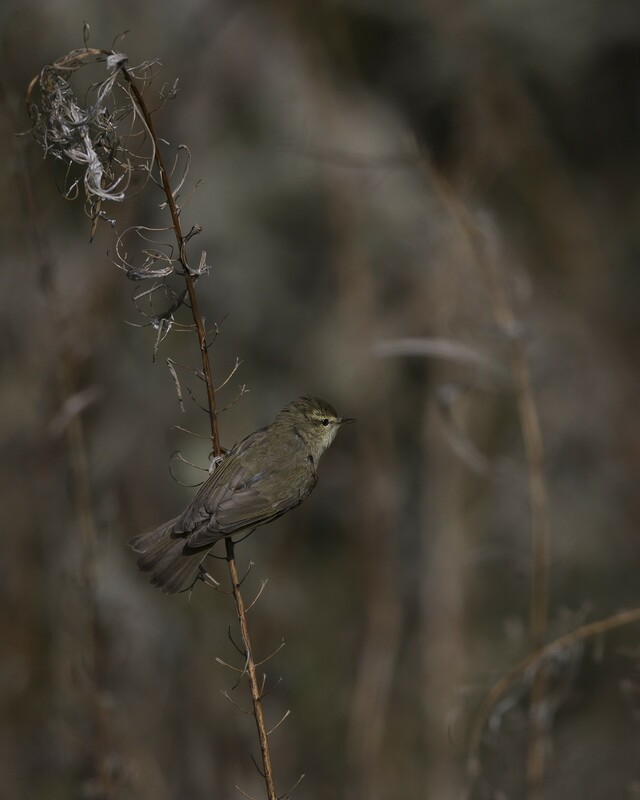 this species does not seem to follow Bergmann’s rule. 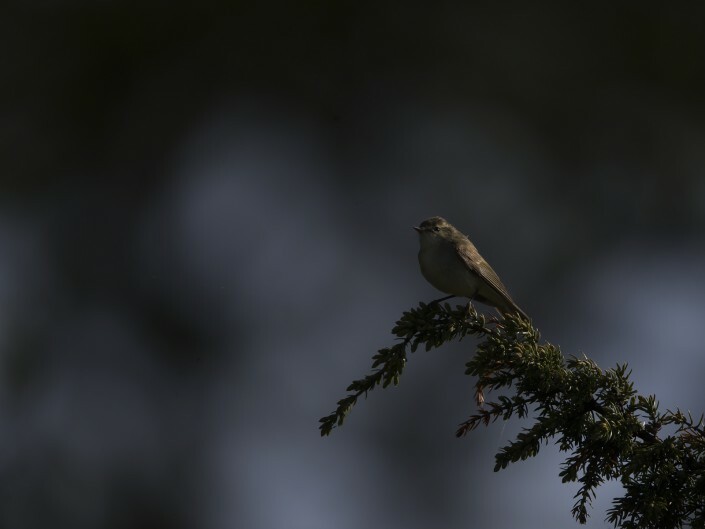 Its song is a high jerky trill, in some populations containing a sequence of down- and more rarely up slurred notes.